Mickey Mouse has a fright when his Halloween turns out to be haunted! 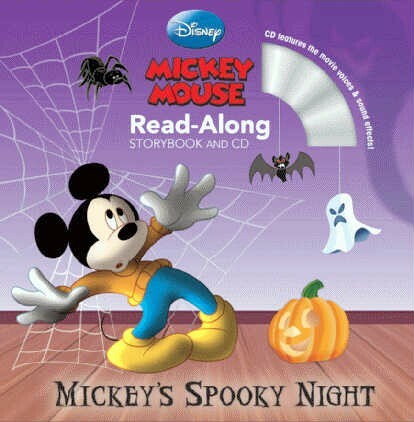 This storybook includes a Halloween-themed story, plus there's a read-along CD that features thrilling narration, original character voices, and spooky sound effects. Ideal for the younger set, this book and CD is the perfect holiday gift!